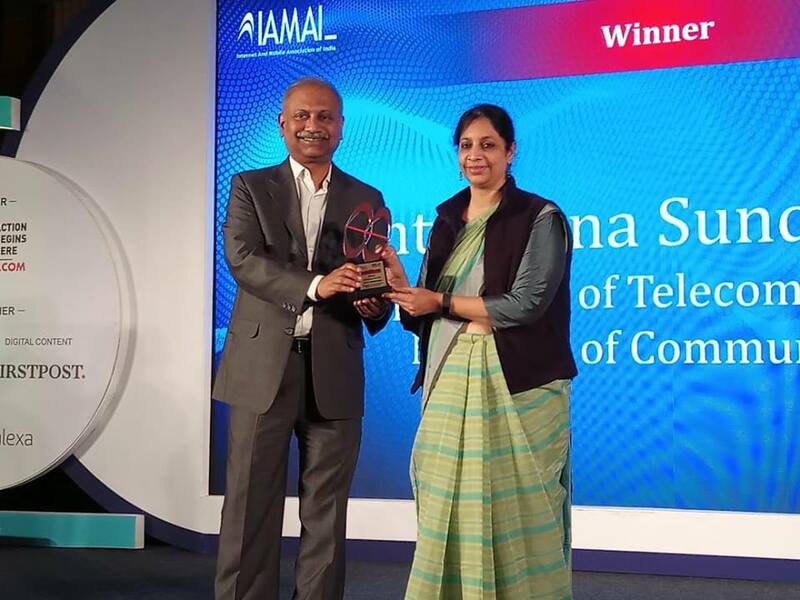 Aruna Sundararajan, Secretary, Dept of Telecom, Govt of India, was adjudged as the Digital Woman of the Year along with Falguni Nayar from Nykaa, while film director Karan Johar was adjudged as the Social Media Person of the Year at the 9th India Digital Awards presented by IAMAI. The winners of the 9th India Digital Awards coinciding with the 13th India Digital Summit, 2019, were announced at a glittering awards function today. The awards, this year had 8 Categorie. 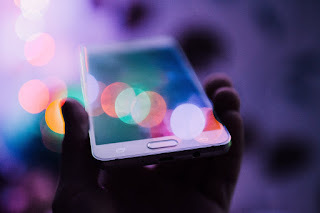 The categories were Digital Advertising, Digital Content, Social Media, Mobile and App Award, Payment and Fintech Awards, Technology Awards, Digital Social and Economic Empowerment Awards, and Special Awards.